With Adrien Broner returning to action this weekend against Adrian Granados, it provides me a nice opportunity to revisit one of my favorite topics: the polluting, water-muddying influence that alphabet-soup trinkets have on boxing. During the broadcast of Broner vs. Granados this weekend, you will very likely hear Broner referred to as a “four-division world champion.” But nobody who cares about boxing, and truth, should accept this claim. 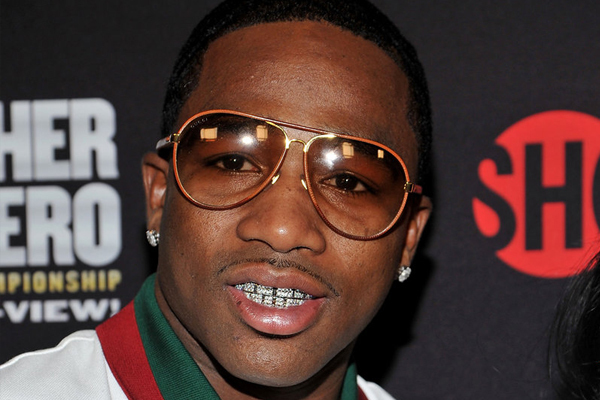 Broner has held paper titles in four divisions. In November 2011 he won the vacant WBO super featherweight title by virtue of knocking out Vicente Rodriguez, a sacrificial lamb imported from Argentina. Rodriguez was in no way a qualified world title contender. Three fights after losing to Broner, he was knocked out by a journeyman with a 22-19-2 record. Broner won the WBA welterweight “championship” in June 2013, when he defeated Paulie Malignaggi by hotly disputed split decision. But at this point in history, Floyd Mayweather was the true world champion at welterweight. Malignaggi was merely a belt holder, and not a particularly formidable one. In October 2015, Broner captured the vacant WBA super lightweight belt when he stopped Khabib Allakhverdiev in Round 12. It was a very good win for Broner, but by no means did it make him a real world champion. Allakhverdiev was a second-tier contender. Broner lost that belt on the scales in his first defense. The only time Broner won a belt by defeating an opponent who was truly near the top of the division was in November 2012, when he put on a clinic and stopped Antonio DeMarco to win thr WBC lightweight strap. Broner never defended that belt, instead moving up to 147 to pick off Malignaggi. It’s a shame, because I think a sustained campaign at lightweight could have led to Broner becoming a true world champion. It was an excellent weight for him. But that never happened, and so ultimately, Broner’s lightweight “world title” is no more authentic than the other three. So while you will hear Broner referred to as a “four-division world champion” this weekend, keep in mind what you are reading here: Adrien Broner has never been a real world champion at any weight. That is the unvarnished truth, promotional hype be damned.